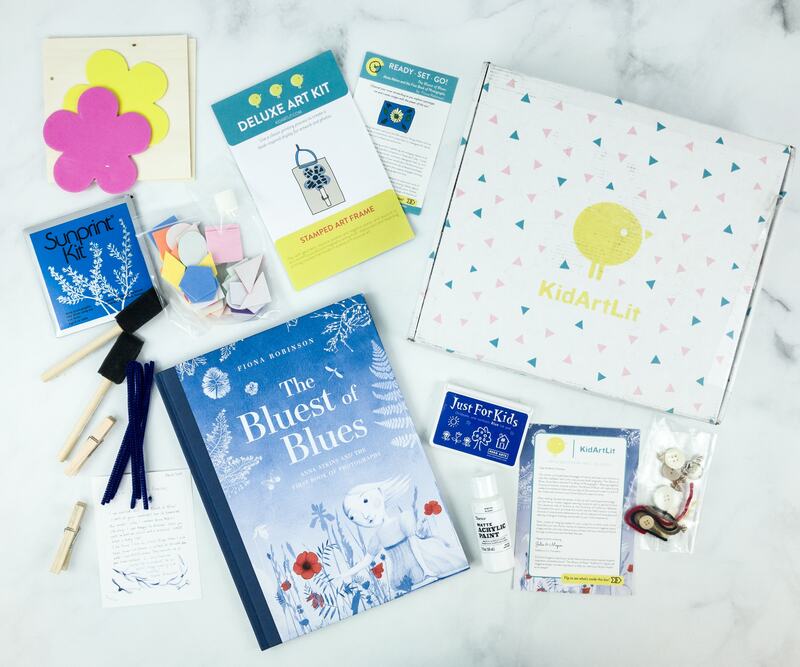 KidArtLit is a reading and art subscription box for kids. See the March 2019 review + coupon code! KidArtLit is a reading and art subscription box for kids. See the October 2018 I AM HUMAN review + coupon code! KidArtLit is a kid’s reading and art subscription box that turns fun books and crafts into quality family time. See our November 2017 review + save $20! 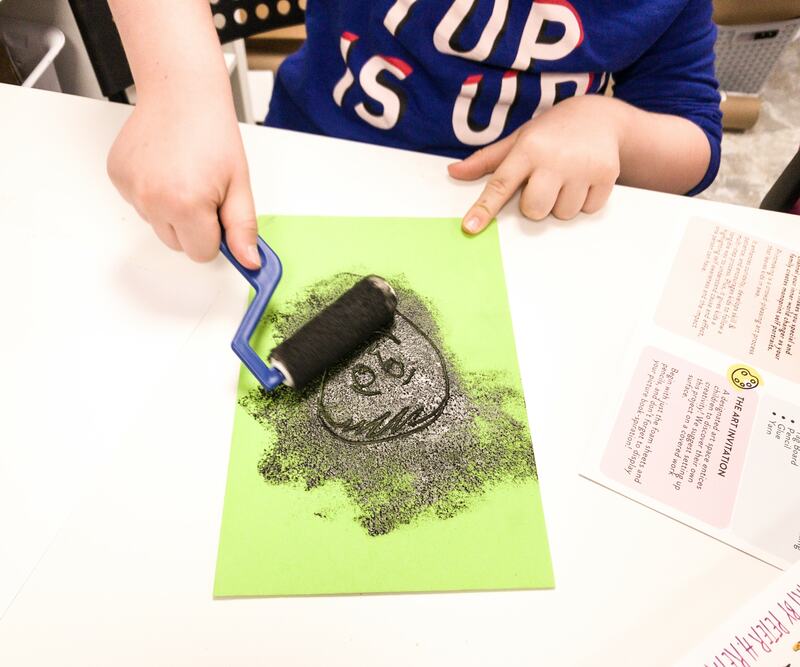 KidArtLit is a kid’s reading and art subscription box that turns fun books and great crafts into quality family time. Check out our August 2017 review + save $20!